Inspired by Nature in whites and Creams. 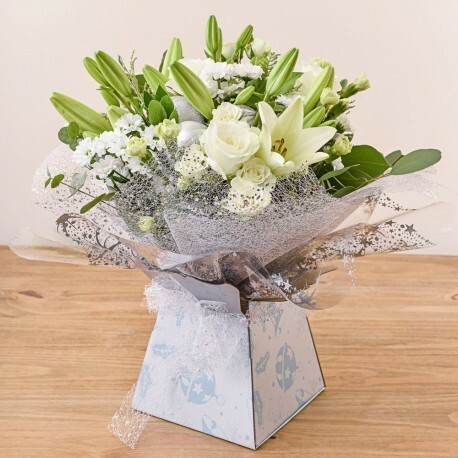 This hand tied bouquet is made from our freshest flowers. Price incudes our delivery fee.